Thank you, thank you, thank you for everything! Because of you, our wedding was beautiful and everything we envisioned & dreamed it would be! If ever we can return the favor, you know where to find us…we absolutely love you! Thank you so much for everything you did for the wedding! Each event looked beautiful and the sangeet night was amazing. 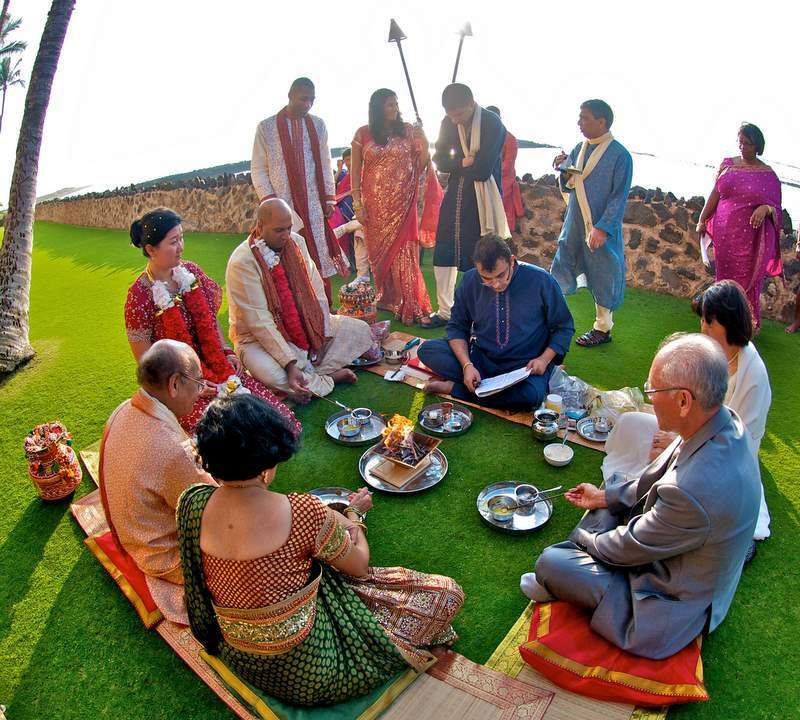 The wedding went smoothly with the Guru Grant and Hindu ceremonies. Manny did an excellent job performing the Hindu ceremony, it was short and sweet, exactly how we wanted it! 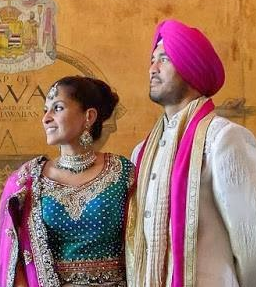 Thanks so much again, you made an Indian Wedding in Hawaii look more beautiful than we could have imagined! I wanted to drop you a quick line to say THANK YOU again for all of your great work on the mendhi. Our guests had such a wonderful time. All of them talk about how memorable the evening will be. The food was so tasty. The decorations were absolutely stunning. The artists were really professional and did such a nice job. The overall atmosphere was so festive — you had such an amazing way of getting people to dance and sing and really enjoy themselves! We are so grateful to you and your support staff for all that you did to make that night so special for us. 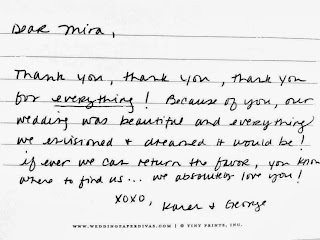 We want to thank you again so much for all your hard work and coordination for the wedding. Please give Frank our sincere thanks as well, he did a great job with all of the details of the wedding. We are looking forward to seeing all of the professional pictures and video. We already have friends suggesting they want to do a destination wedding after attending ours. We will definitely recommend you to anyone that is thinking about getting married in Hawaii. We are very pleased how everything turned out, as it exceeded our expectations. Our friends and family are still talking about what a fun, beautiful wedding it was. 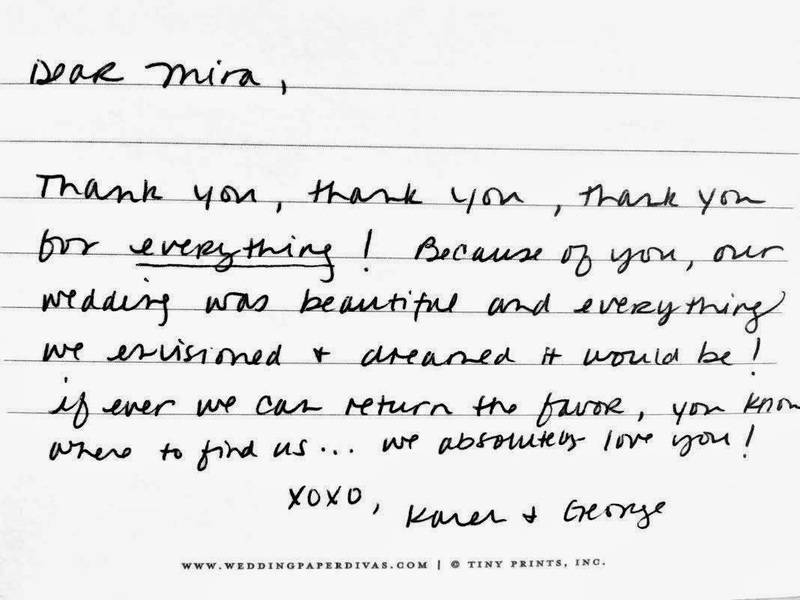 So thanks again, you have been a pleasure to work with as well, and allowed us to have our dream wedding in Hawaii. You and your team have made my dream wedding a reality. Everything was perfect! 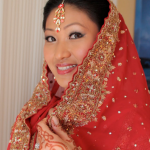 You were truly a great help in organizing and coordinating every aspect of the wedding. 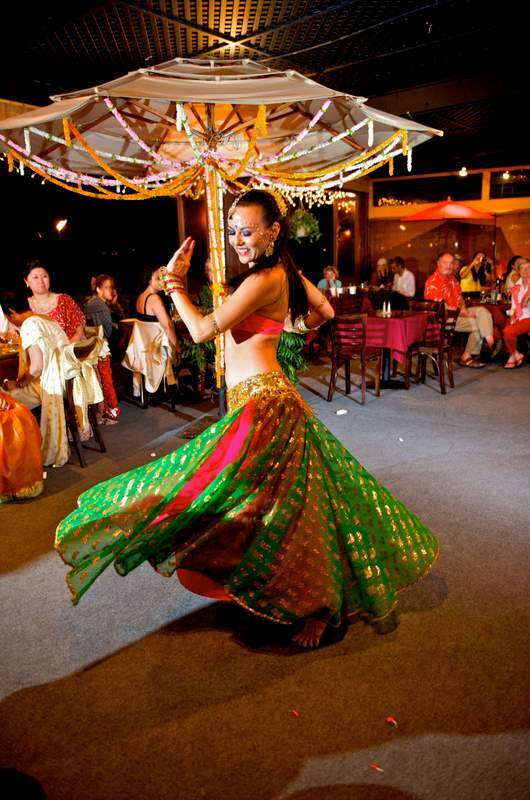 Thanks to you, we were able to have a traditional Hindu wedding with a little spin. Our families enjoyed themselves and can carry only fond memories of the wedding. It gives us great pleasure to testify to Ms. Mira Savara’s extensive knowledge and understanding of Indian culture and traditions. 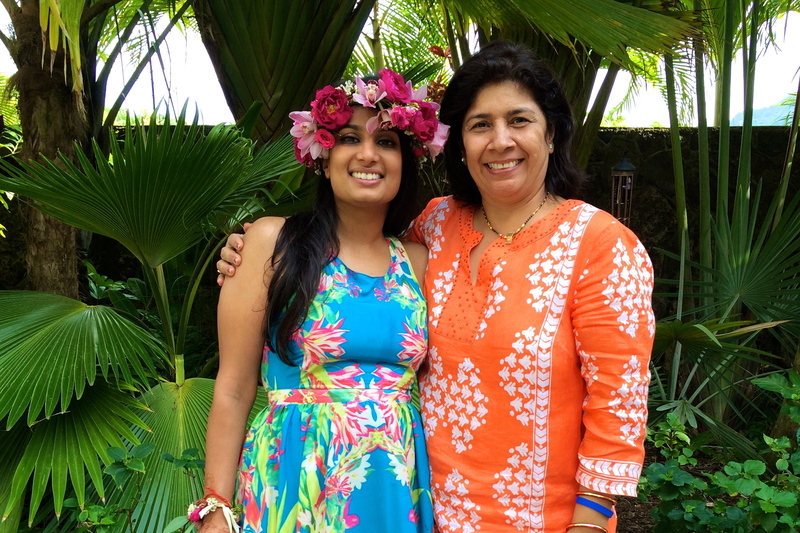 On the occasion of our daughter’s wedding in Honolulu. 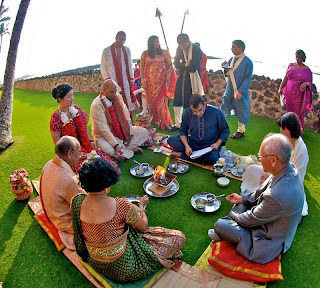 when we wanted to have a Vedic ceremony, we sought Mira’s suggestions because the Vedic tradition is full of symbolism; the way the bride is dressed and the kind of jewelry she wears, each little detail has a meaning. Mira took the responsibility, among other things, for getting the bride ready. 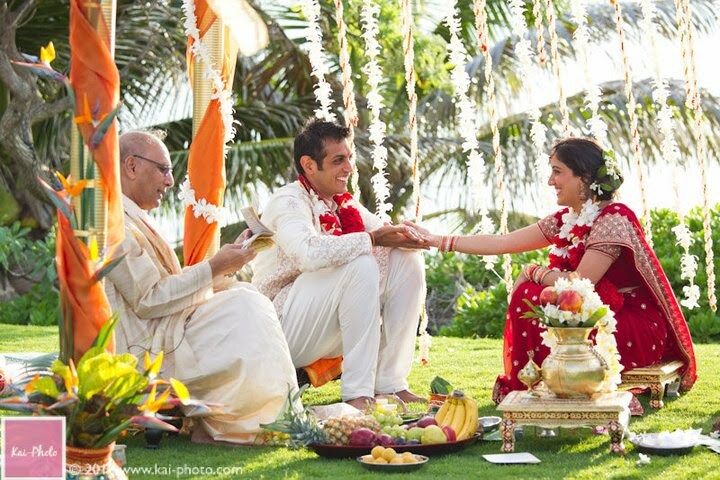 “We were so lucky to have Mira plan our Indian wedding prayer and reception in Maui. With attention to detail and budget, she created a most memorable experience for our special day. 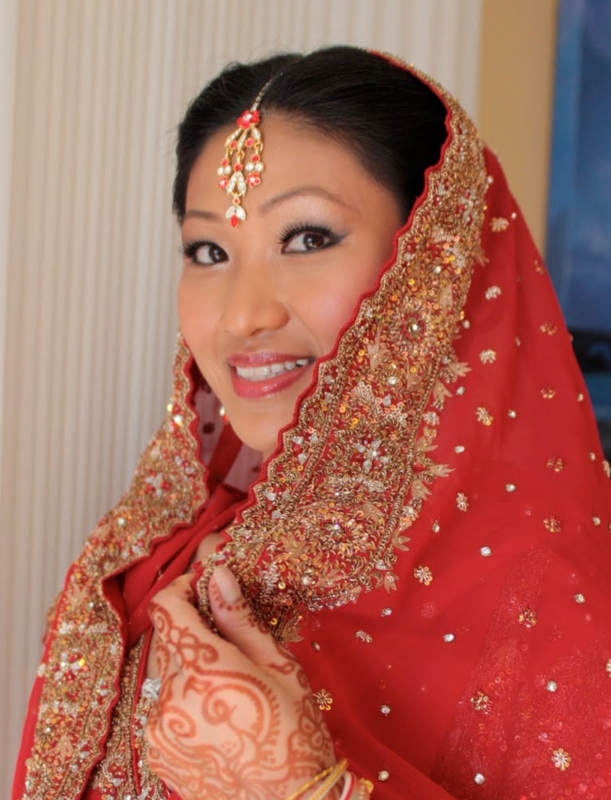 Her assistance in finding a restaurant location, elements and décor for entertainment, mehndi artists, and pandit was invaluable to us since we were arranging a destination wedding from the East Coast. She’s a joy to work with – friendly, energetic, and pleasantly accommodating to our every need and responsive to our concerns, no matter how small or obvious. 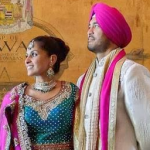 Her challenge was working with a limited number of Indian vendors on Maui, but she was able to work with those contacts and provide realistic solutions, while adhering to our vision and budget.